Vaprox offers a full service Maintenance Service to our clients with all our products. Since field location flares will foul wires and burn up igniter electrodes, among other things, Vaprox initiated a Maintenance Service Program designed to keep your facilities at optimum production. With this Program, a Technician will visit each site and perform the following tasks to insure that your flare is ready when the need arises. 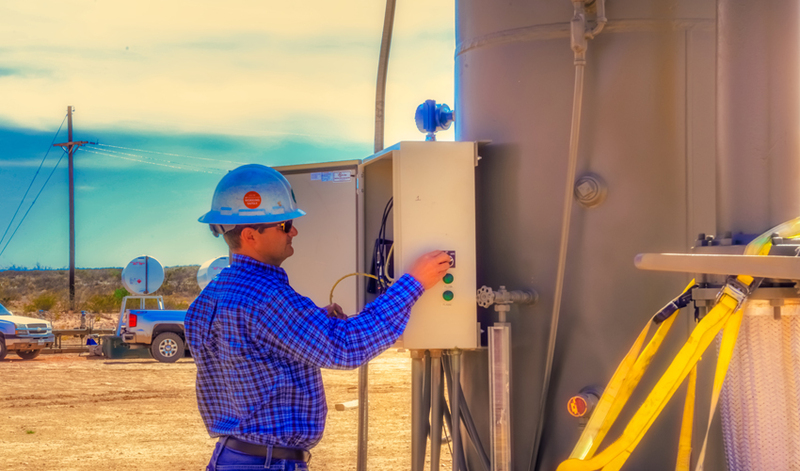 Your gas flare maintenance is in good hands with Vaprox. Vaprox suggests a 60-90 day Routine Maintenance check for all the flaring devices but Technicians are available for requested Service Calls in between routine visits. For your peace of mind as well as ours, all Vaprox personnel will strictly adhere to the your safety regulations, OSHA Standard PHA guidelines, as well as our own strict code of ethics and safety standards. Learn more about us and our products here.